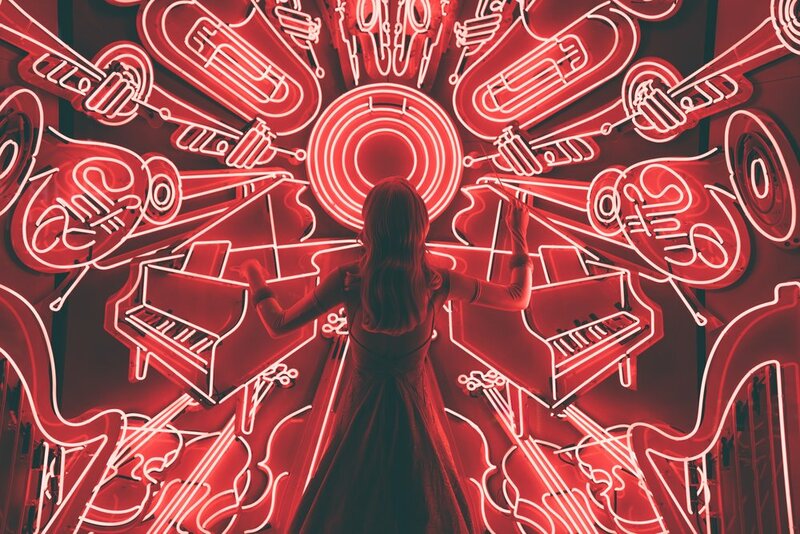 In a set of weekly playlists, Chloë Moloney gives us an insight into the music which has had an effect on both her mood and mental health this week. These songs have always managed to pull me out of a funk, letting me appreciate and embrace the day exactly as it comes. These tunes have been my own toolkit for alleviating a bad mood, even when life throws a spanner in the works. I pray that they are equally as assuaging for you. Here’s to hoping that you find a little sunshine in these songs.